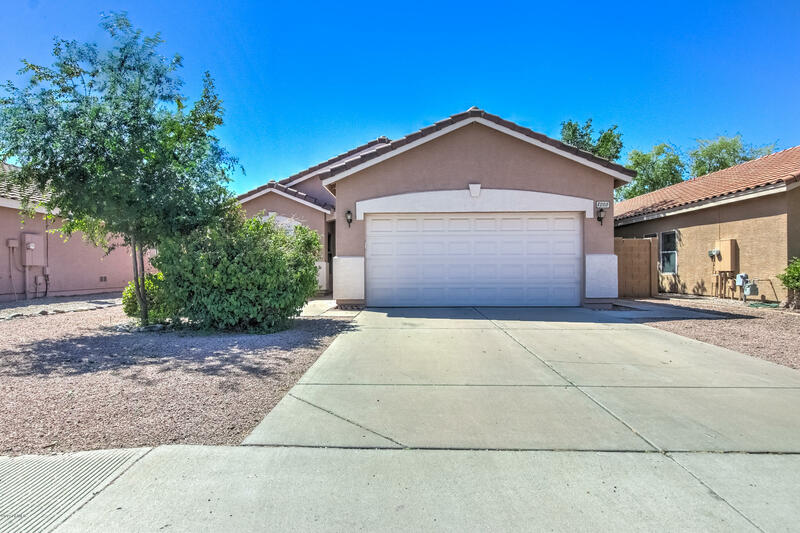 All Boulder Creek homes currently listed for sale in Mesa as of 04/18/2019 are shown below. You can change the search criteria at any time by pressing the 'Change Search' button below. "BEAUTIFUL one story home featuring 3 bedrooms 2 bathrooms and a FLEX room. This home is freshly painted and shows pride in ownership. The kitchen has beautiful cabnitery, granite counter tops and Stainless Steel Appliances. Enjoy evenings on the covered backporch, grilling on the built in BBQ and the privacy of no backyard neighbors. Bring your pickiest buyers!"